An evaluation of tour aircraft sound propagation in quiet areas including aircraft audibility models and their relationship to sound level. Measurement and reporting of acoustic profiles in the Grand Canyon, Hawai’i Volcanoes, Haleakalā, Glacier, Grand Teton, Bryce Canyon, and Rocky Mountain National Parks. Development of a sampling plan and performance of park visitor dose-response studies at Grand Canyon, Hawai’i Volcanoes, and Haleakalā National Parks. Preparation of the National Park Service’s Air Tour Overflight Report to Congress, required under Public Law 100-91, 1995. In partnership with the Volpe Center, development of the Air Tour Management Plan (ATMP) Noise Monitoring Protocol. Measurement of air tour and ambient sound levels at Hawai’i Volcanoes National Park. 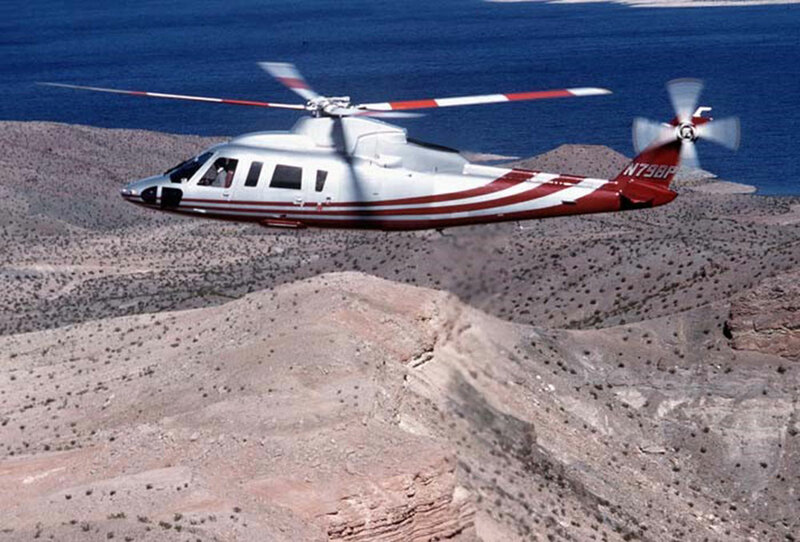 Design and performance of air tour passenger and manager surveys.